Listening Data for Biggie's Music Released..US isn't even in the top 5 on one provider. 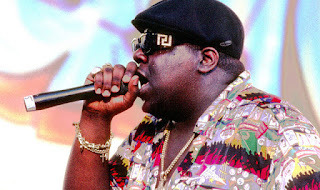 Biggie was at the young age of 24 when he died on March 9, 1997. Much has changed in the way we consume music since then and there are more ways to analyze who listens to what now days. Spotify has released its data concerning who consumes the most Notorious B.I.G. music. According to Spotify, New Zealand clocks in as the country that listens to Notorious B.I.G. the most. Australia, Canada, Ireland, Canada and the United Kingdom rounded out the top five countries.